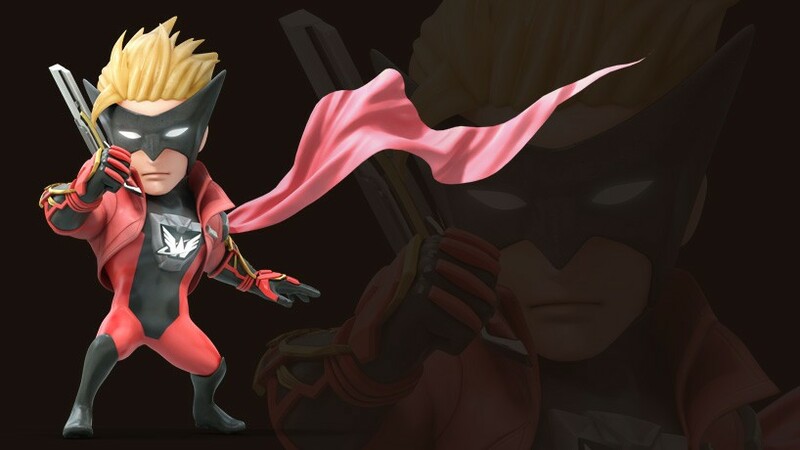 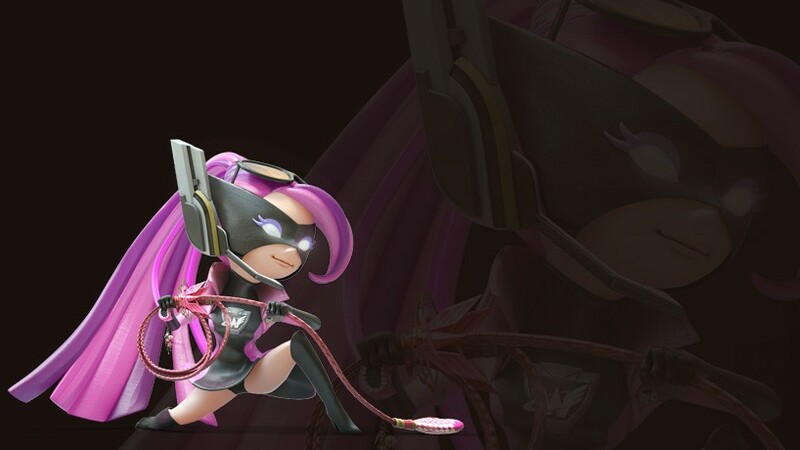 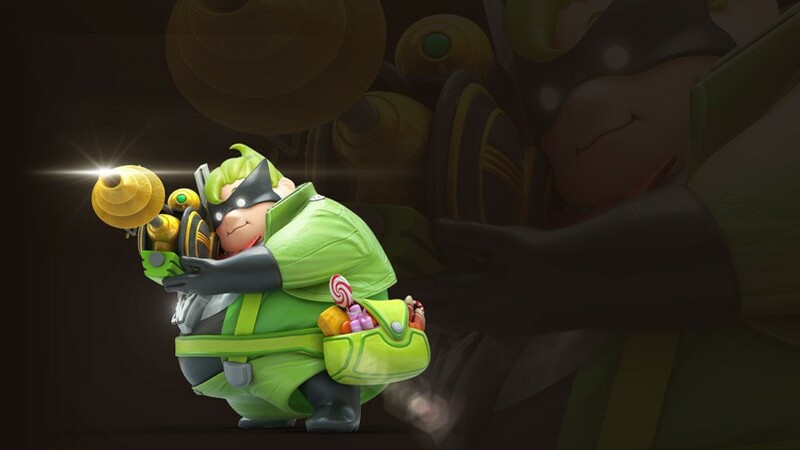 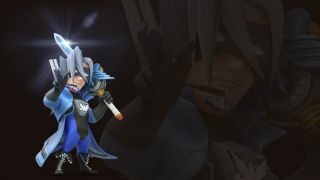 Recently, the developers of The Wonderful 101 stated that their game was originally going to feature many of Nintendo’s most famous icons instead of the colorful Wonder Ones we see now. 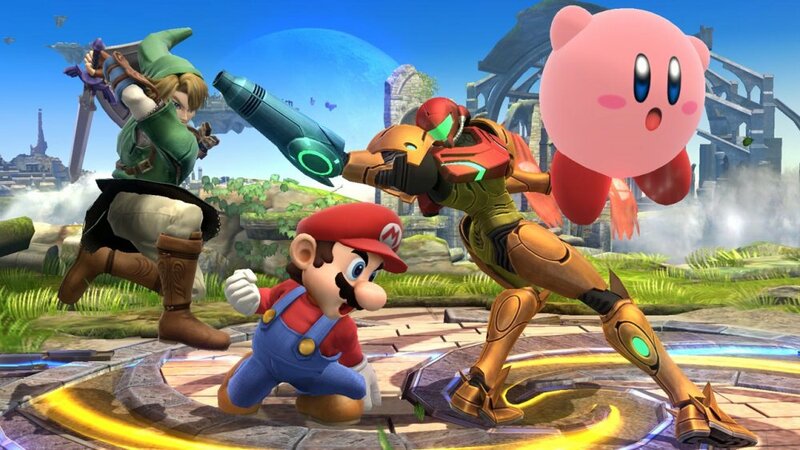 Just think: the Super Smash Bros. series might not have been the only other Nintendo game one with an all-star cast of characters. However, the project changed gears from this idea when development was temporarily put on hold at the company. 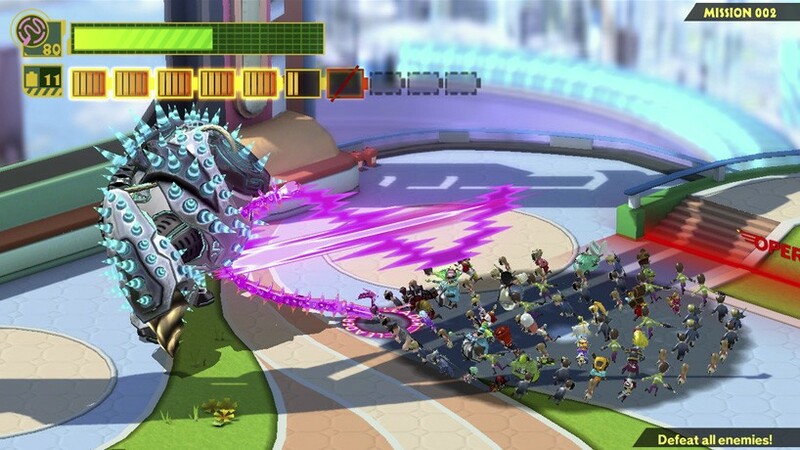 Once things resumed, a new idea was presented for the title and now we have today’s version. 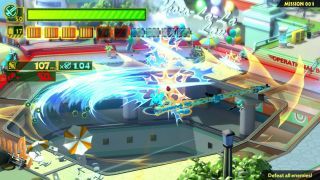 It may have been interesting to see what they could have done with their idea, but since Super Smash Bros. for the Wii U and 3DS would’ve released in a relatively close timeframe, perhaps the change-up might have been for the better. 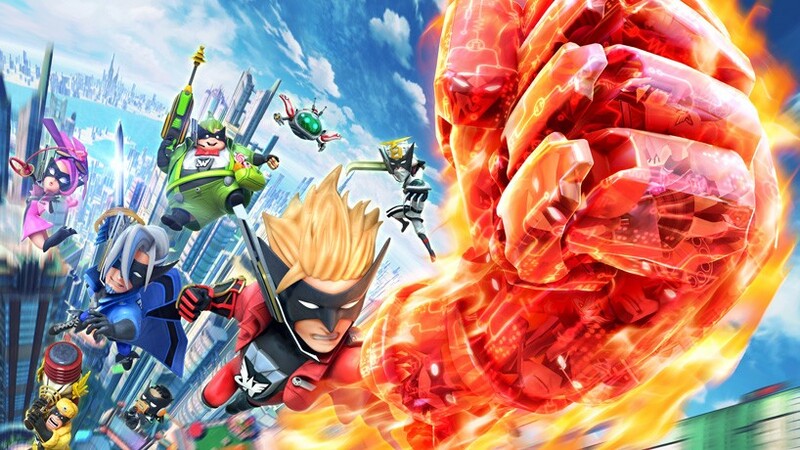 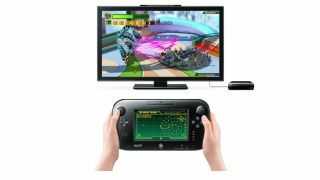 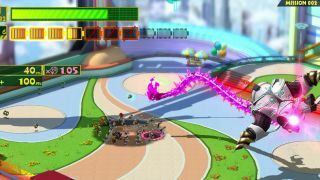 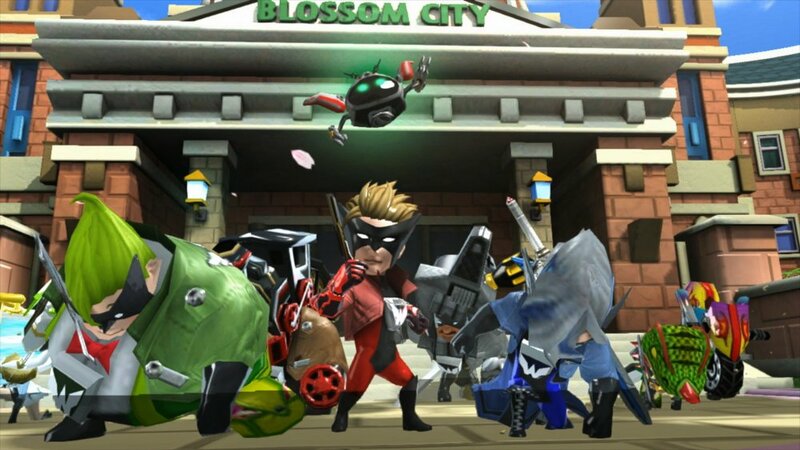 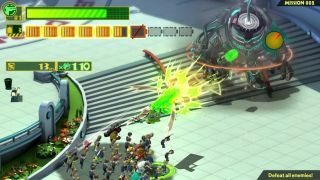 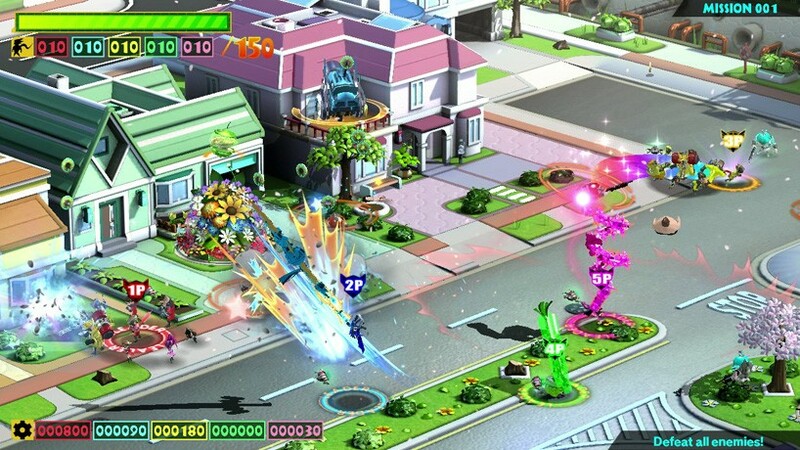 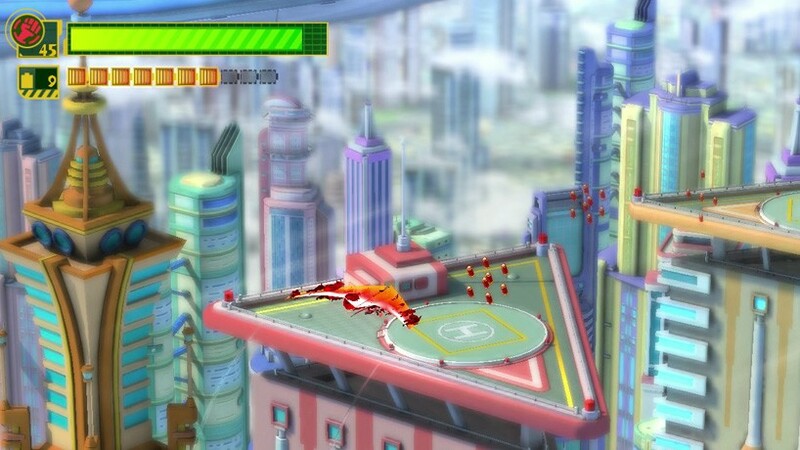 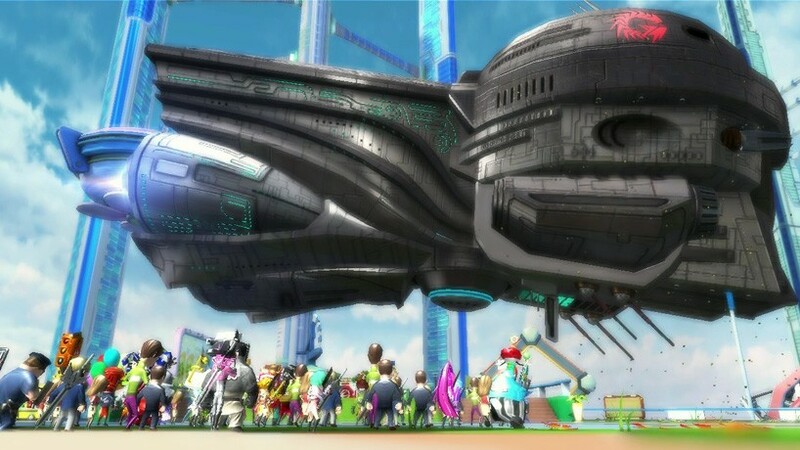 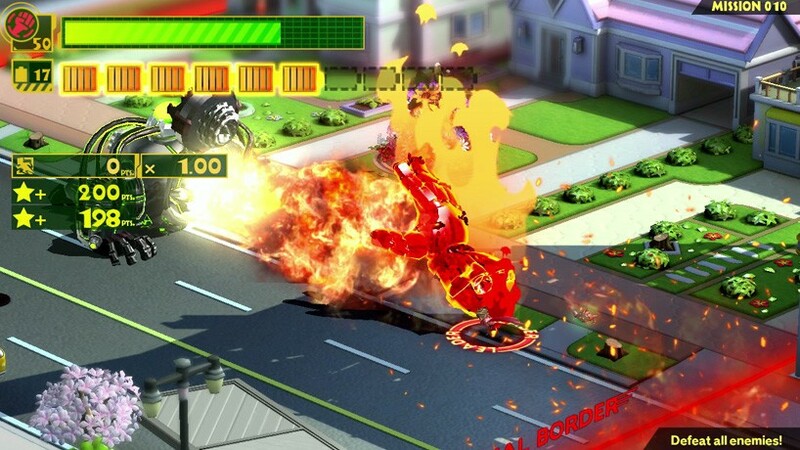 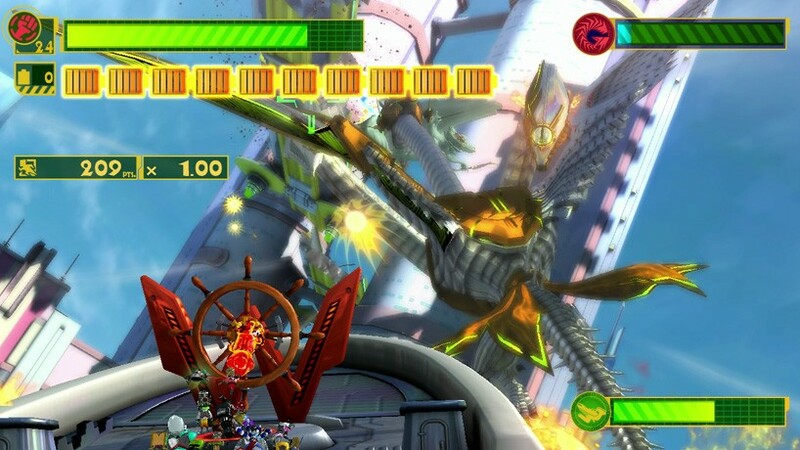 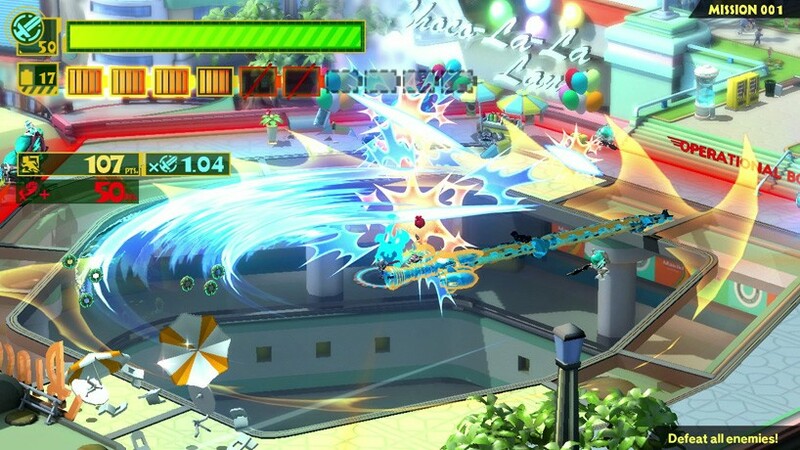 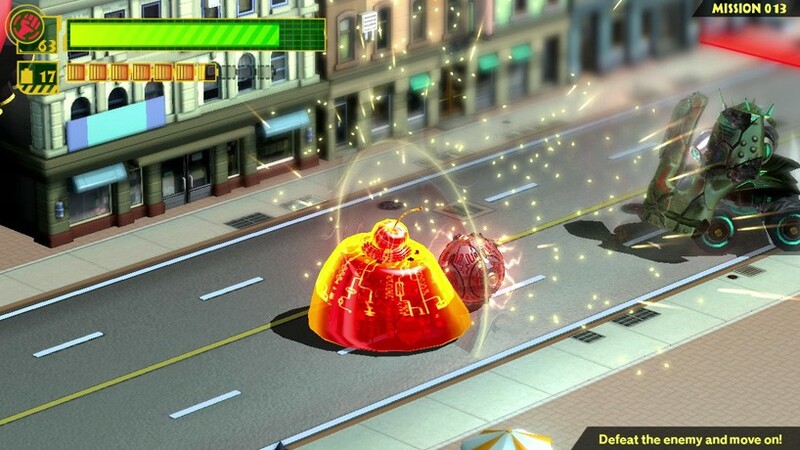 The Wonderful 101 will be releasing for the Wii U only this September 15th and will have a 5-player local co-op mode. Page created in 1.8745 seconds.